Have you ever felt a strange aching pain in your upper abdomen? Usually digestive discomfort after a hearty meal isn’t anything to worry about, but for others, it’s a sign of a malfunctioning gallbladder. Some people with gallstones never exhibit symptoms, while others experience severe pain. If you are experiencing pain in the upper abdomen or right side of the body, you may have gallstones, and will want to seek treatment to avoid further complications. 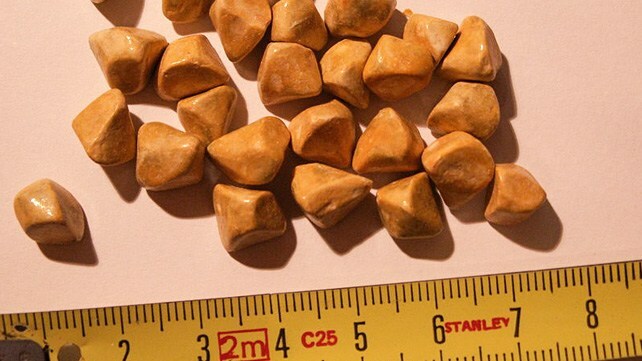 At least in the United States, about 25 percent of newly diagnosed patients with gallstones will need treatment.